This was before the renewal of the contract and it rightly earned him a contract of €400,000 a week. This, coupled with some other endorsements immediately made him the highest paid sportsman in the entire globe, as his yearly salary went up to €82.5m a year. This is what Real Madrid will always like, a Ronaldo that will always come out to tell the whole word that he loves Real Madrid, and will remain there forever. Why and what is Real Madrid angry about? Now, there is no gainsaying that Cristiano Ronaldo is actually not one of the happiest people on earth right now. His travails started when the Spanish tax authorities, who have already convicted Barcelona's superstar Lionel Messi for tax fraud, beamed their searchlight on him. They have accused him of tax evasion, and he will soon go to trial, on July 31. As much as he has said that his conscience is clear over the €14.7 million unpaid taxes he is accused of, he has shown some signs of unhappiness. During the Confederations Cup, as much as he picked the man of the match in all three games in the group stages, he was not as sharp as he used to be. There are therefore some speculations about his emotional state. 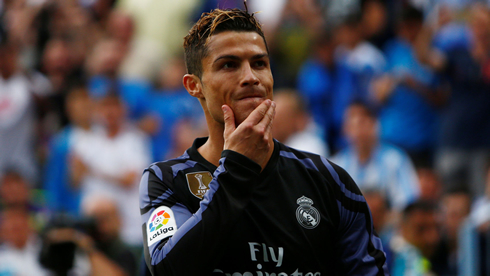 Ronaldo failed to help the Portuguese get to the finals of the tournament, as they lost on penalties against Chile. After the game, he was given the go-ahead to return to Spain and not to feature in the third place game against Mexico. 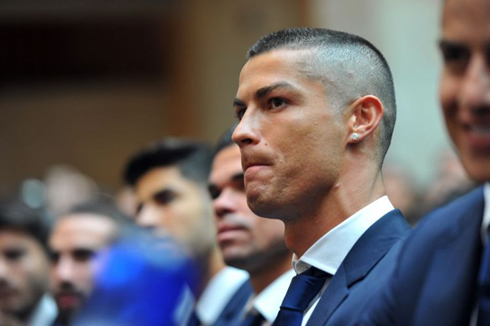 Meanwhile, all through the period of the Confederations Cup, there were huge speculations about Ronaldo being unhappy at the club and the country. It was even reported in many dailies that he has decided to leave. Portuguese newspaper "A Bola", described his decision to leave as irreversible, and the major reason is because of the unjust accusation. While he used to be the person to douse the tension himself, he has shown some form of indifference at this one. That does not augur well with the authorities at the club. 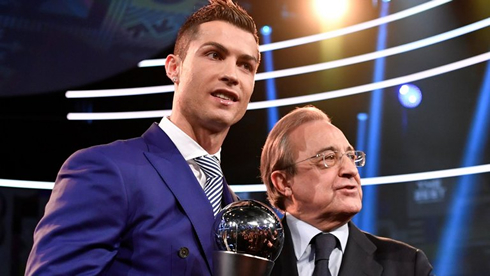 News coming from Spain is that the president of Real Madrid, Florentino Perez, who has been expecting Ronaldo to debunk the news, is disappointed. 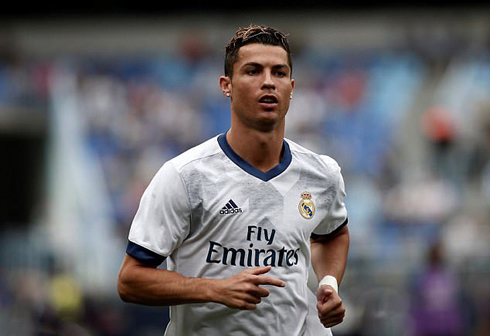 He is not happy that Ronaldo has not said anything about it and is actually afraid that the young man may have decided to leave. Cristiano Ronaldo next game is a friendly game for the International Champions Cup on July 23 of 2017 against Manchester United. You can watch Juventus live stream, Real Madrid vs Manchester United, Juventus vs Barcelona, Tranmere Rovers vs Liverpool, Sydney FC vs Arsenal, and Bayern Munich vs Hoffenheim, all matches provided from our live football game pages.